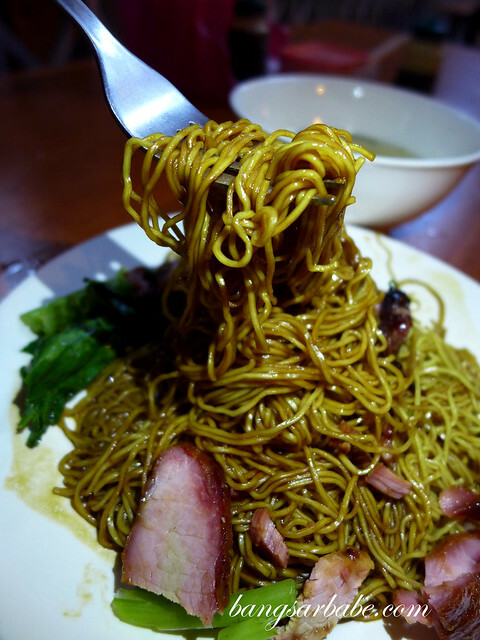 Wantan mee isn’t something I crave unlike curry mee. 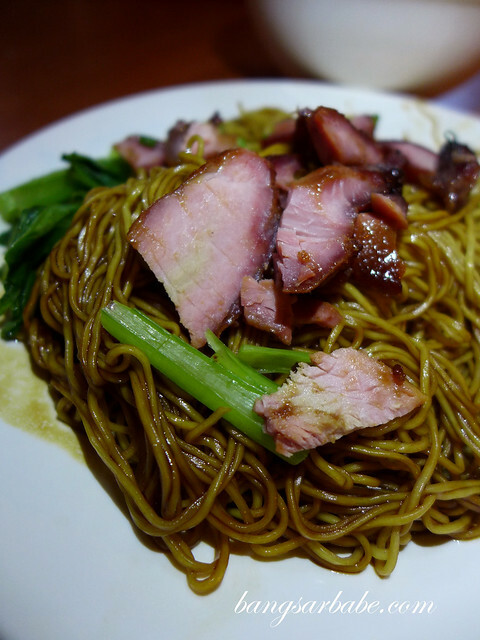 But when there’s good wantan mee, it’s a whole different story. Two of my favourite places for this particular noodle dish is Meng Shiang and Uncle Meng — both in Cheras. 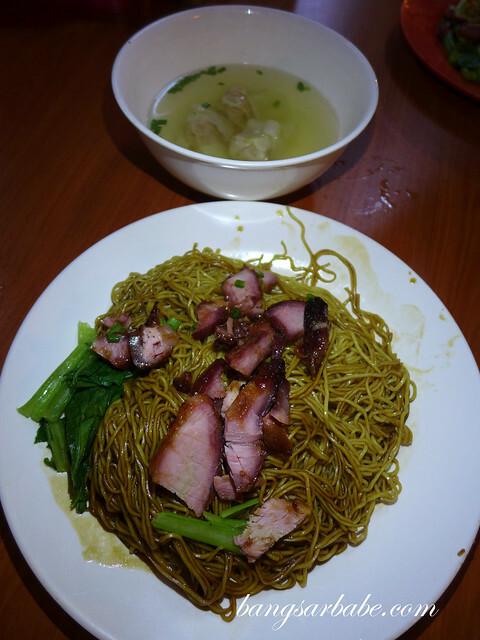 We happened to be in Seapark one night, when rif and I decided to give the famous “flying wantan mee” a go. The name came about because the noodles are tossed very high up in the air, before the man adds them into the dark sauce mix. As it was almost the end of the night, I didn’t wait very long for my noodles. Alas, the noodles I felt, weren’t special. The sauce was bland and needed plenty of pickled green chilli to give it flavour. I also found the char siew slices dry and chewy; not a good complement to the noodles. To be fair, the noodles had a crisp, springy texture. 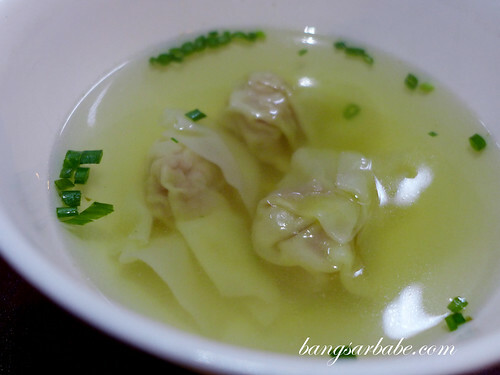 The wantan soup was nothing to shout about either. The pork dumplings were puny and hardly made a satisfying bite. 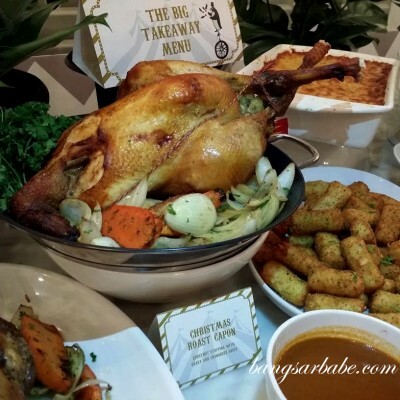 We paid RM6.50 for a large plate and RM6 for a medium one. Not an experience I’m looking to repeat anytime soon. Verdict: I found the wantan mee overrated. Good texture though. 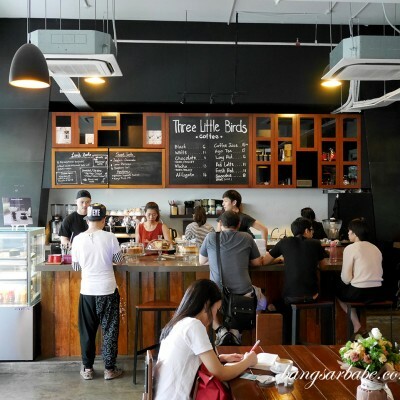 The wantan mee in the air conditioned coffee shop in Lucky Gardens Bangsar close to Papa Jones Pizza is quite respectable.